yeah but does the jurrasic do anything special? 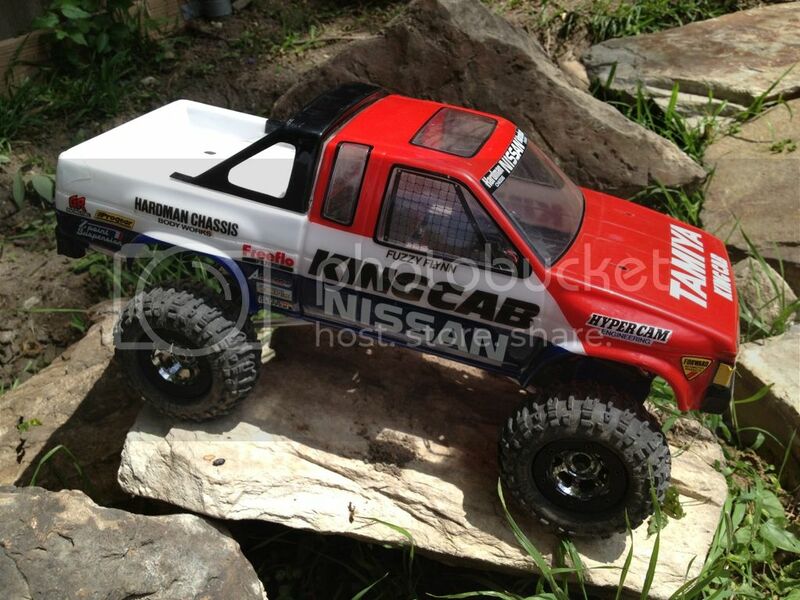 Hello all, this is my first post, Im thrilled to find a forum on Tyco RCs. One thing I wanted to bring up for this list is that Tyco made a "Jackknife" and "Jacknife". The Jackknife (2 Ks) is a semi truck with a trailer. The Jacknife is a car that has a transforming wing. I've been putting together info on Tyco RCs to help me keep track of things, and since finding this site I've added the info from this list and the dealer catalogs. It's in an excel file, and I wasn't sure of the best way to share it on here, so I uploaded it to a wordpress site. Please hit me up if you can find any errors or have something to add. It's a work in progress, but I'm at the point where outside help would be really handy, lol.